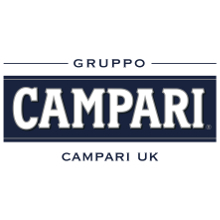 Frangelico Liqueur This Italian liqueur is flavoured with hazelnuts which are toasted and distilled with neutral alcohol before infusing the result with cacao beans, coffee, vanilla, berries, rhubarb root, sweet orange flowers and other natural flavours. This oak cask aged prior to sweetening and bottling. Product #: 66 4.0 stars, based on 1 reviews Rating from 1.0 to 5 £16.25 In stock! Order now! 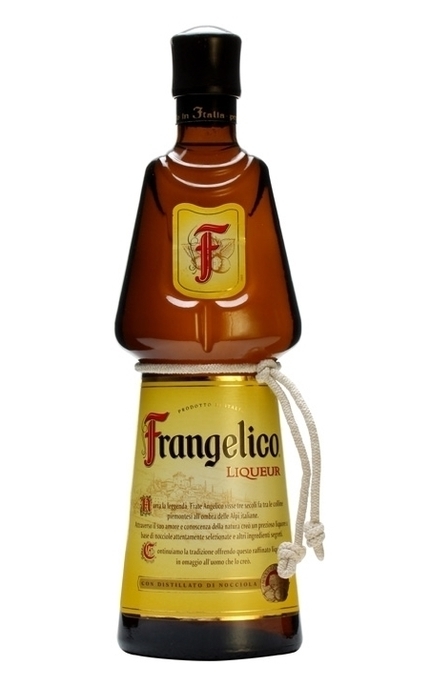 Some may have noticed that the alcohol strength of this liqueur fell with the introduction of a new cleaner designed label in 2014/15 from 24% to 20% alc./vol..
Frangelico is recognisable by its distinctive Franciscan friar's cassock-shaped bottle, complete with cord-rope tie (which incidentally was tied by hand until 2003). Cheese cake base - butter and crushed up digestive biscuit (Graham Cracker) with nutty hazelnut. Lightly syrupy. Rich toasted hazelnut with biscuit, walnut, almond and hints of mocha coffee, citrus, vanilla and cocoa powder. Nutty toffee with mocha coffee, cocoa powder. The best-known brand of hazelnut liqueur, Frangelico's nutty flavour also has biscuity, mocha coffee, citrus, vanilla and cocoa powder notes. 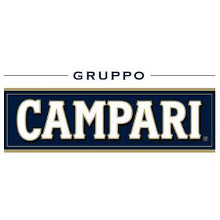 A traditional Italian hazelnut liqueur based on a hazelnut infusion blended with natural extracts of cocoa and vanilla. This liqueur by the family firm of Giffard in France's Loire Valley is made by the slow maceration of roasted hazelnuts in beet neutral alcohol.